The Invesco Solar ETF (NYSEARCA: TAN), the largest exchange traded fund dedicated to solar equities, is higher by nearly 30% year-to-date, making it one of 2019’s best-performing non-leveraged ETFs. TAN could deliver more upside if analysts’ expectations on some of the fund’s marquee holdings are proven accurate. 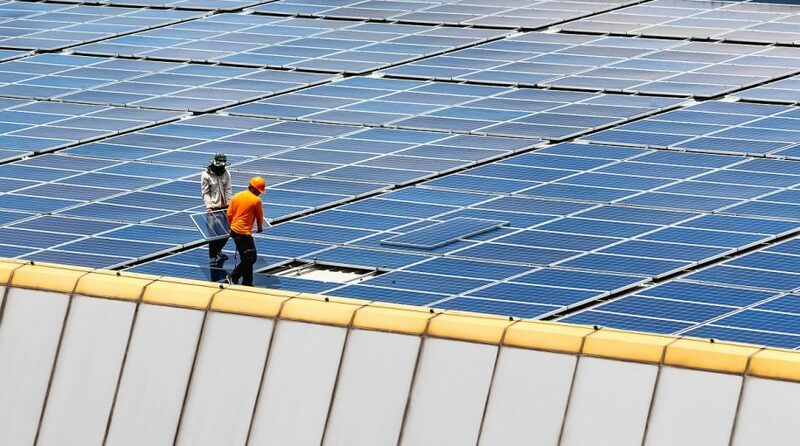 “Demand for solar power could grow by double digits in 2019 and 2020, as supportive policies in Europe, the U.S., and Asian countries help spur more growth,” said Goldman Sachs analyst Brian Lee, according to Barron’s. Lee, the Goldman Sachs analyst, is bullish on solar stocks including First Solar Inc. (NASDAQ: FSLR) and Canadian Solar (NASDAQ: CSIQ). First Solar is TAN’s largest component at a weight of 9.79% while Canadian Solar is a top 10 holding in the ETF at a weight of 4.88%. Less than 8% of TAN’s holdings are large caps and over 43% of the fund’s holdings are classified as growth stocks.